Calling all Northern California brides! 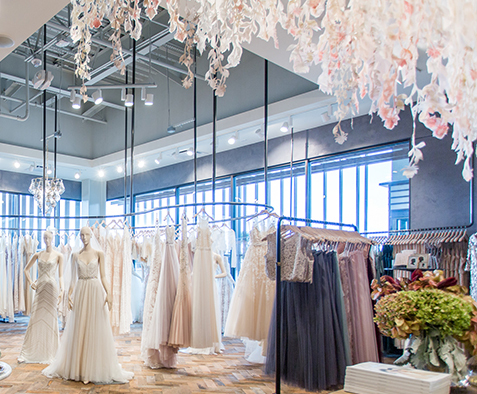 Visit our BHLDN store in Palo Alto, California, and find the wedding gown of your dreams. Located between San Francisco and San Jose, this conveniently located bridal shop houses all of our dresses you see online with the added benefit of our bridal associates. 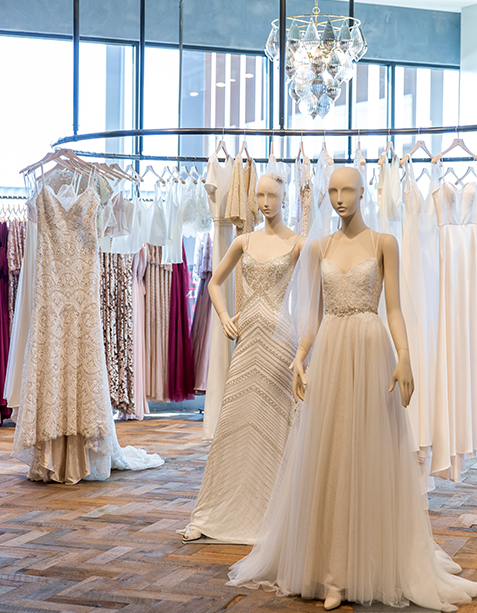 These experts are here for you to answer your questions and help you find the perfect dress. Make sure to book an appointment before you visit so we can make sure we have the wedding dress you're eyeing in stock! Also visit and browse our bridesmaid dresses, formal dresses, and wedding accessories. We hope to see you soon!